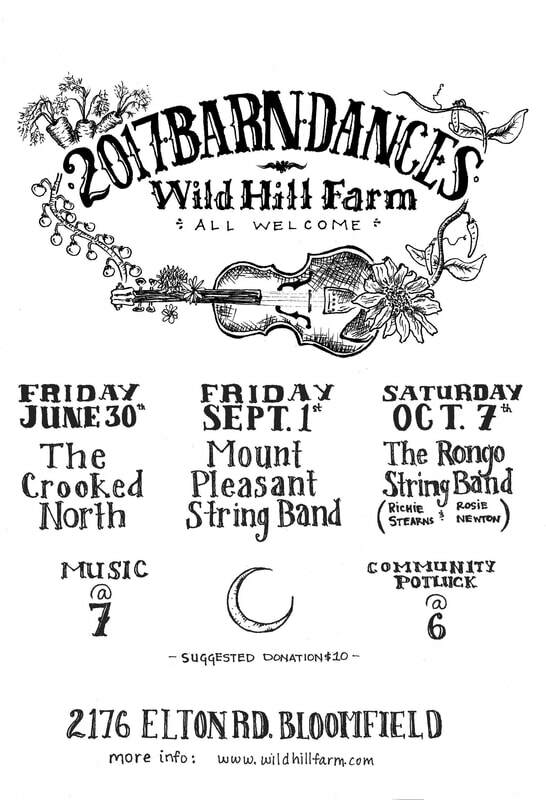 2019 Barn Dance -- stay tuned! Sometimes we also work weekends. If you want to come out, or bring a group out (we love Girl Scouts, Boy Scouts, etc. ), just email us and we can arrange something around your schedule. Please email Erin@wildhillfarm.com if you're interested! For sale in the barn again this year!